Interactive Lion is proud to announce the launch of Email Agency’s website. Email Agency is an online marketing and advertising company specializing in email list rental and lead generation. With many years in the industry, Email Agency has helped their clients generate millions of dollars in sales. 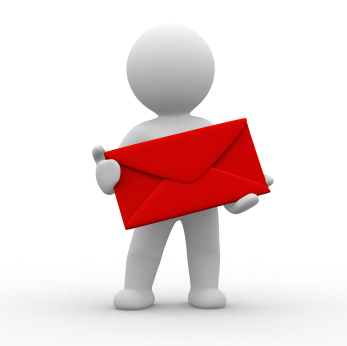 Email Agency works with multiple verticals across the email and lead space. These vertical include Tax Relief, Health Insurance and Education. With the launch of their new website, Email Agency intends on driving new potential clients to the website through SEO and SEM practices. © 2019 Interactive Lion, LLC. All Rights Reserved.